We welcome referrals in small animal medicine and surgery. We are happy to assist our colleagues in the co-management of complicated cases. 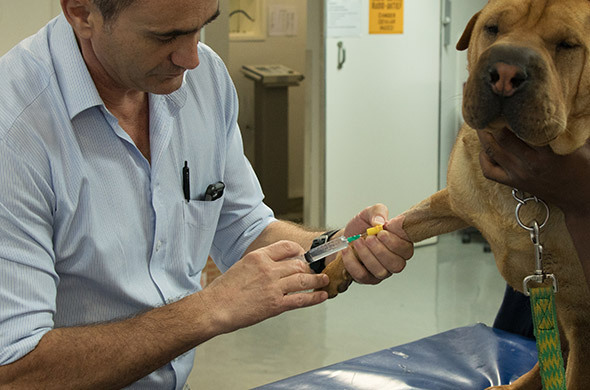 Referring veterinarians can pre-arrange to be present during procedures or workups.